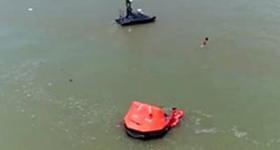 The safety of rescuers is a significant issue and must be ensured in any circumstance, including during maritime search and rescue operations. 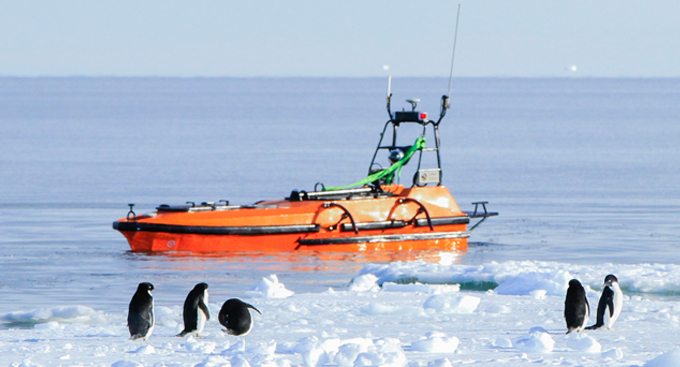 Rescuers are forced to adapt to extreme conditions or must suspend operations due to external factors quite often. 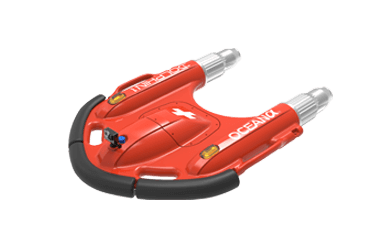 However, rescue response time is a major factor in the success of these types of operations, due to the reduced survival time of victims. 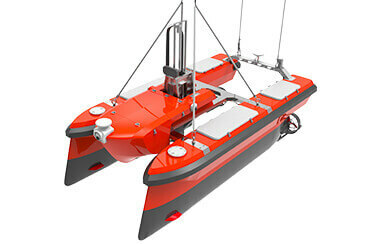 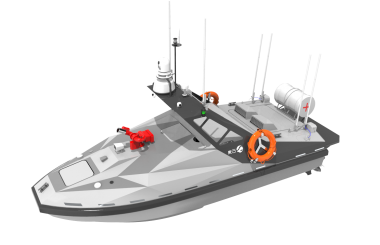 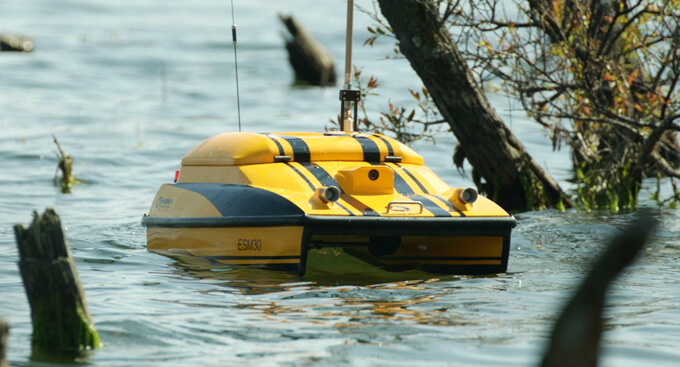 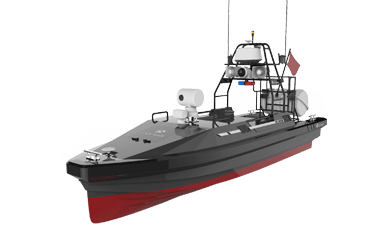 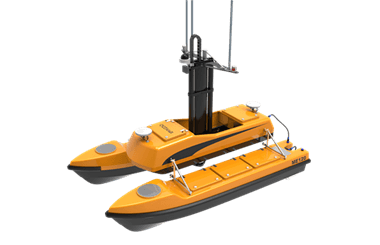 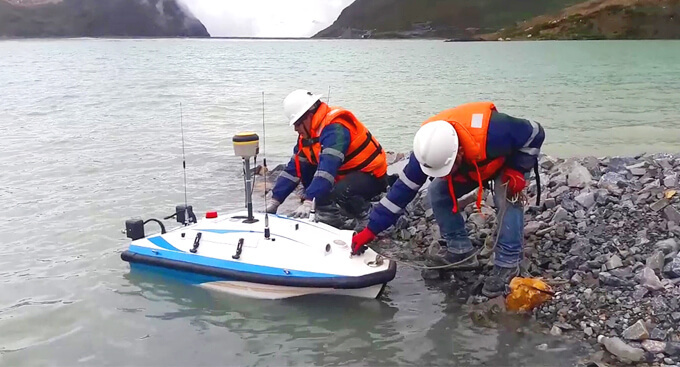 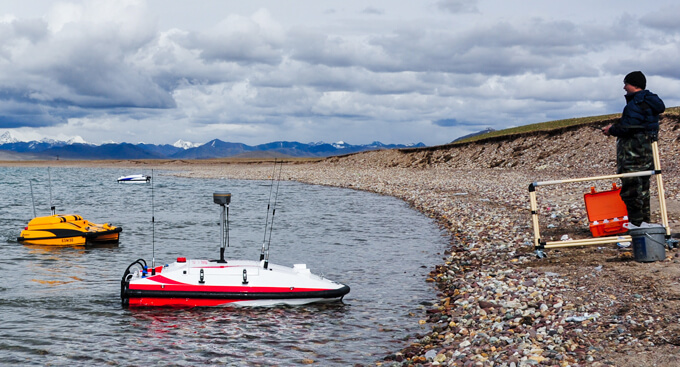 USV assets can complement the role of search and rescue (SAR) teams because of their ability to operate in dangerous scenarios and under adverse environmental conditions without risking the rescuer’s lives. 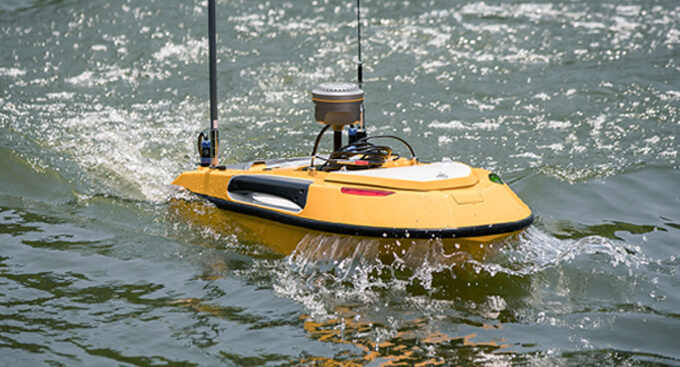 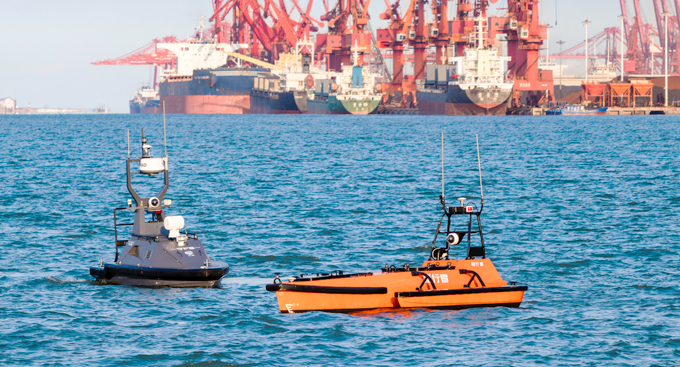 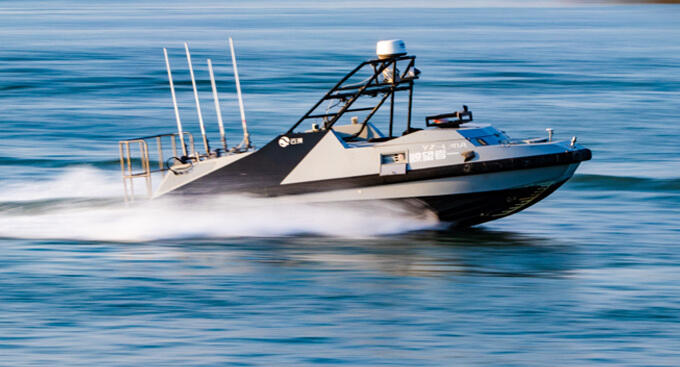 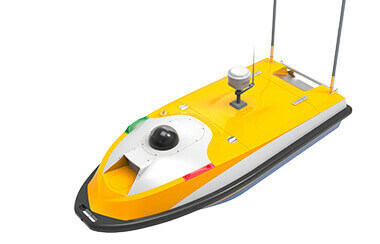 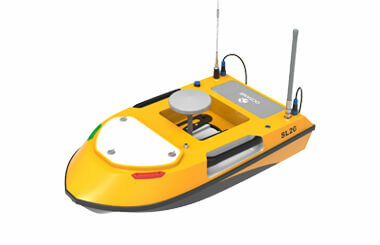 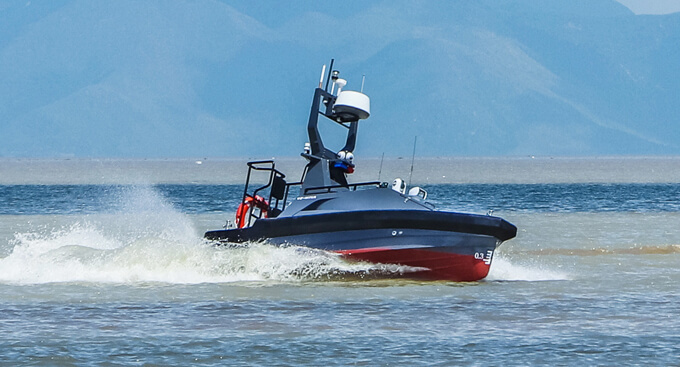 The OceanAlpha USV is a high-speed autonomous vessel that can assist SAR teams in detecting, locating, and rescuing humans that are in danger. 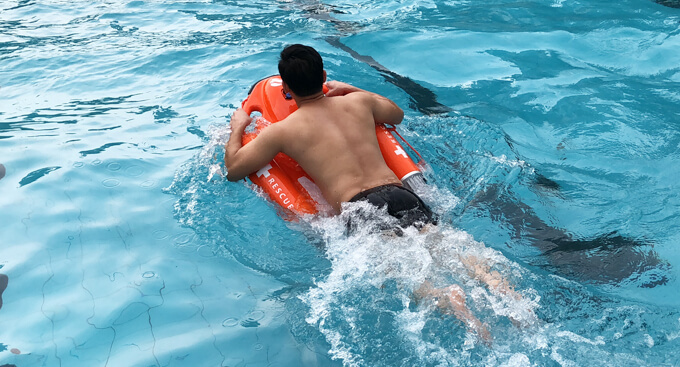 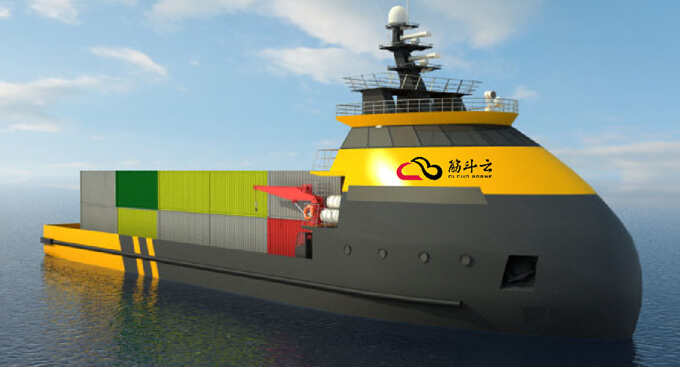 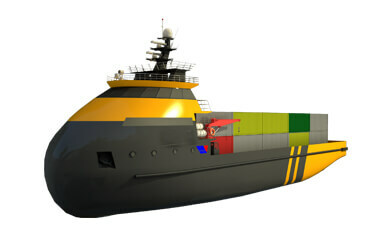 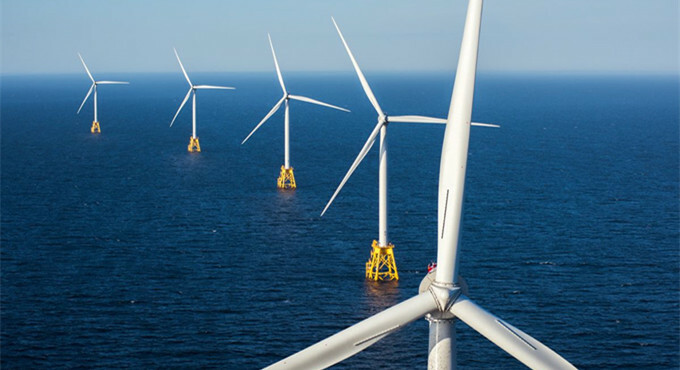 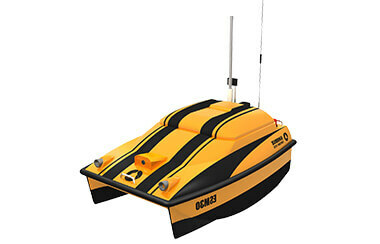 It can be equipped with various tools for saving human lives such as life rafts, buoys, or even remote controlled flotation devices.